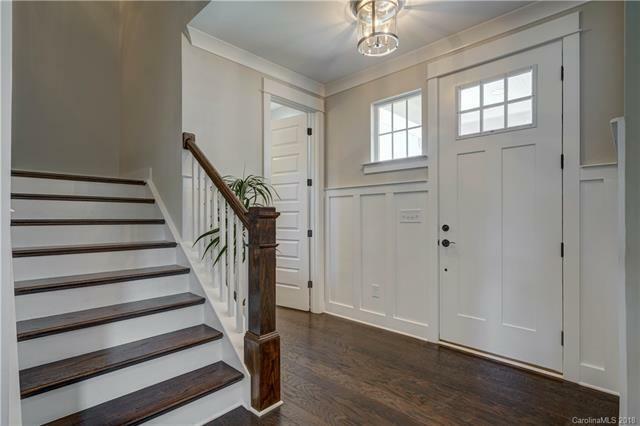 New Construction community off Langtree featuring Craftsman style homes. 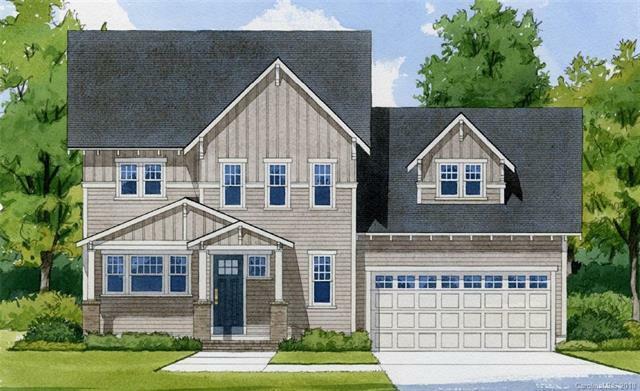 This plan features a Spacious Master Suite on the Main Level, Covered Front Porch, Screened Back Porch, 3 additional Bedrooms upstairs with Large Media Room. 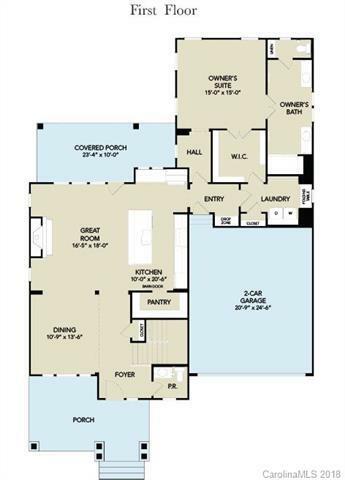 Open Floor plan features Kitchen open to Great Room with Fireplace for entertaining. 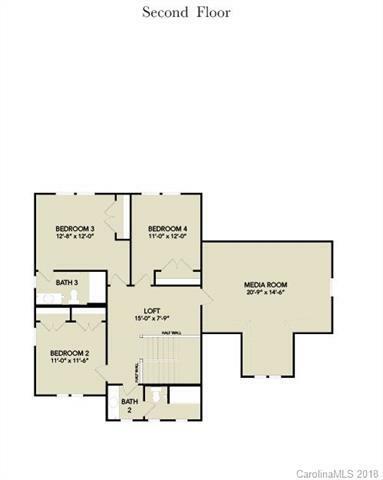 Convenient location close to I-77 and Lake Norman with low Iredell county taxes.